Different Ways You Can Track a Phone Number in Nigeria. Track a Phone Number in Nigeria… There are times when we have to track our phones maybe because it got stolen or misplaced and one method this can be done is by tracking the phone number. 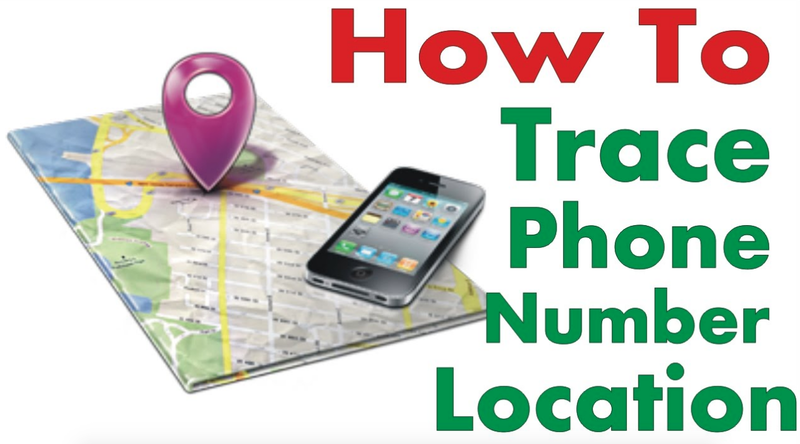 This article will enlighten you on how to track your phone number in Nigeria. ♦ CALLED ID & NUMBER LOCATOR. This is an application that enables you track your phone number and it is also a caller identifier. It enables you to block a caller. It has database of about 13,000 cities and if your cit is included, you can track a phone number without internet access. It is also a caller identifier. Note: there are also similar apps for iphone users. ♦ MOBILE NUMBER TRACKER PRO. This is another application that enables you to track your phone number. This application tracks any number globally. You can also make calls and send messages. The application might develop problems. It can only work with internet. As you can see, there are very few options you can use to track your phone number in Nigeria but nevertheless, I hope this information will help you.